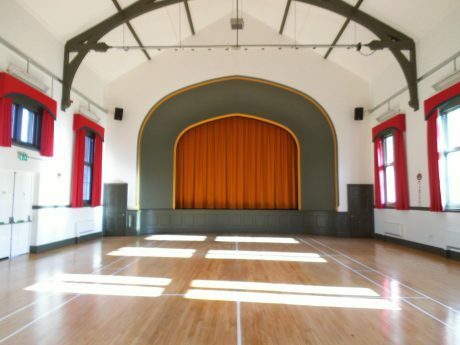 The Great Hall and ancillary rooms are fully refurbished as a community facility for performances, sports and a wide range of community activities and events. 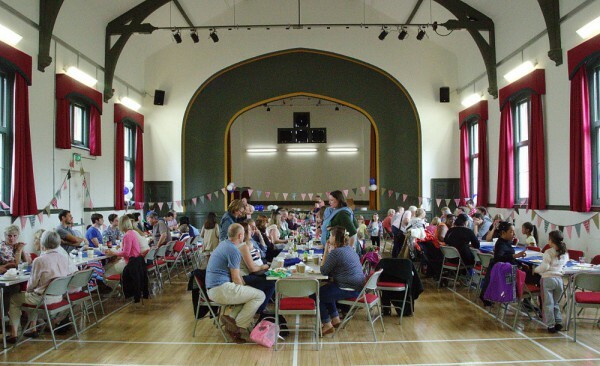 The hall has a capacity of 200 people (seated) and the meeting room can hold 30 people (seated). New Hire Rates in 2018! 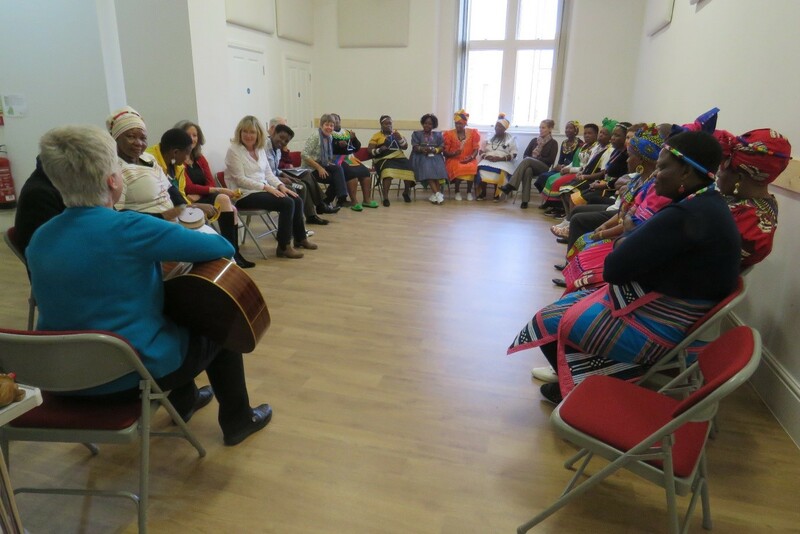 Our hire rates vary depending on how much of the building and our equipment you need to use and whether it is a commercial hire, a community group, private individual or a member of our friendship scheme. Please see our new hourly hire rates in the table below. If you are a charity or business, please contact the office to discuss hire rates. A separate cheque for £150 (made payable to Cholsey CDT) needs to be made with your booking and payment in full must be received at least 4 weeks before your event to confirm your booking. The damage deposit will be held with your booking form and returned or shredded after your event if there are no damages, extra cleaning or other charges required. You will be allowed 30 minutes before and after your event for setting up and clearing away. If you need longer you will need to extend your booking time. If you are interested in hiring the hall, please contact the CDT Office to discuss your requirements. Please note, additional charges apply to use the stage, sound system and stage lighting. The Great Hall has a busy programme of weekly fitness classes and musical rehearsals. If you are interested in bringing a class to the Great Hall, we offer an introductory hire rate and help you get established. Please talk to us today!